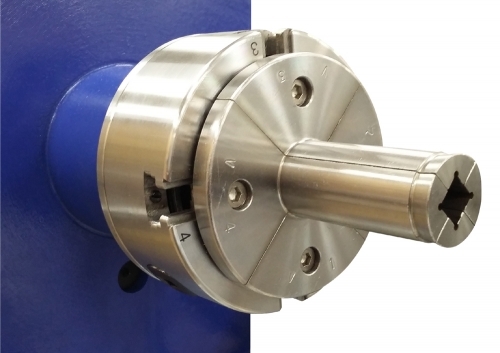 With the recent introduction of replaceable carbide cutting tips, turning tools have a taken a quantum leap forward. Carbide-tipped turning tools are safer, faster, easier and more efficient than traditional tools, which must be ground and reground to one of dozens of nonstandard profiles. But how do woodturners get the most out of these new tools? 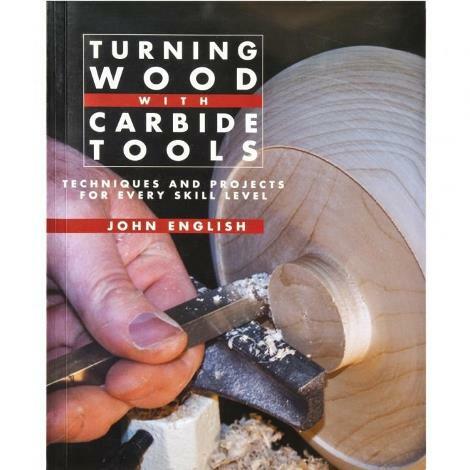 Turning Wood with Carbide Tools by John English teaches you everything you need to know to make the most of this exciting new technology. 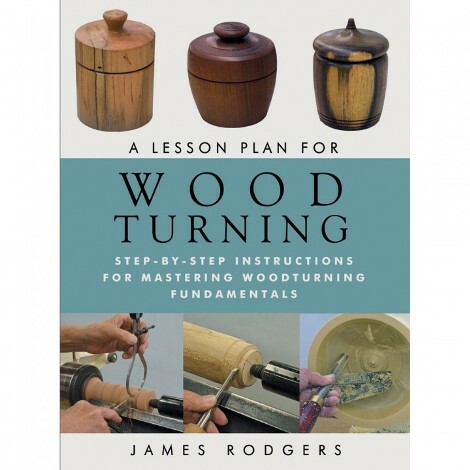 The book, the very first to comprehensively discuss carbide-tipped tools for the craft of woodturning, gives readers a sound understanding of the technology of carbide cutters, the various shafts and the function of the handles. It also includes a number of projects that can be completed right away with carbide tools – projects that would take years of experience to do with traditional tools. 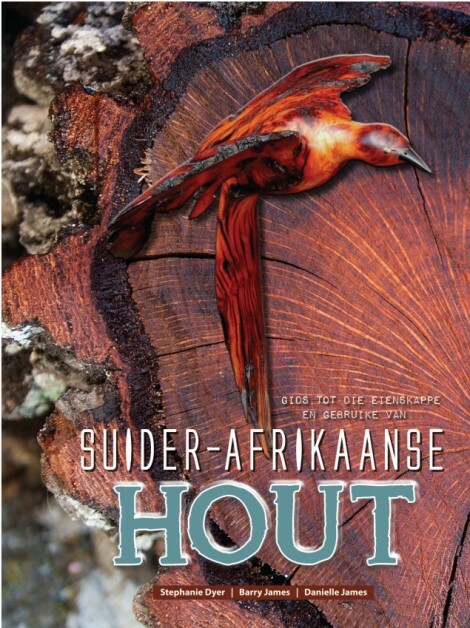 The softcover book is 120 pages long and is illustrated with more than 250 color photos. John English has written for Woodworker's Business News and Woodshop News. He was assistant editor at Today's Woodworker and editor of Woodworker's Journal.